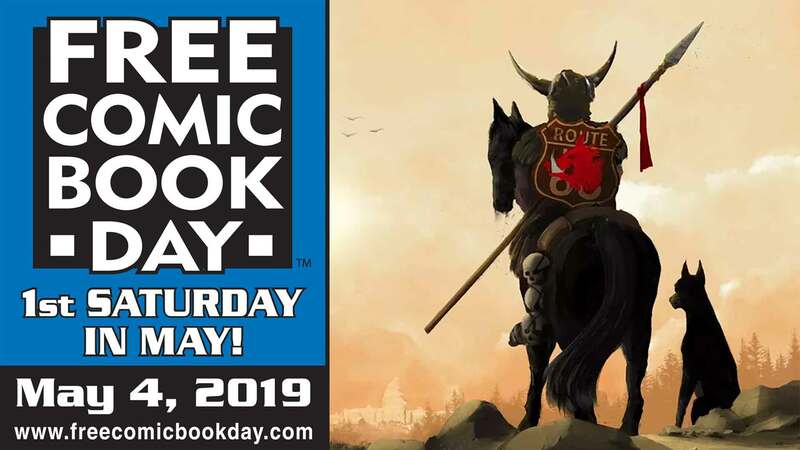 Bleeding Cool Magazine celebrates Free Comic Book Day with an all-new issue dedicated to the best new comics, creators, and events of this year's FCBD! 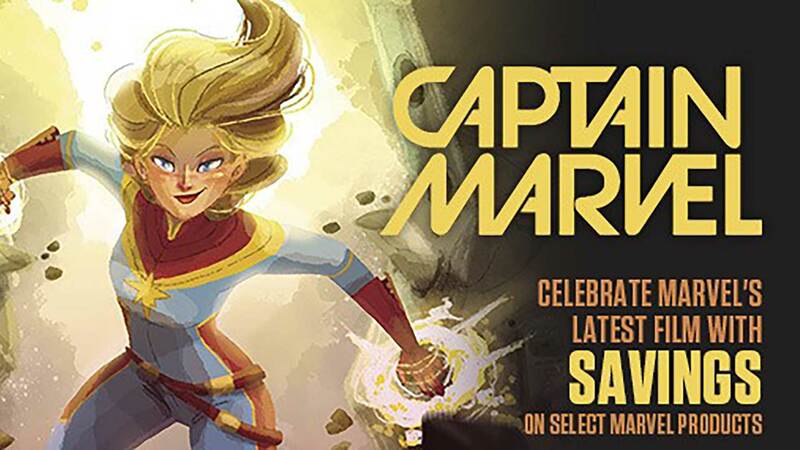 Filled with all-ages accessible previews, interviews, and articles that help the fans to enjoy the comic collecting hobby, BCM FCBD is the perfect supplement to help readers new and old find the best comics and expand their experience at the party into a passion for a lifetime. 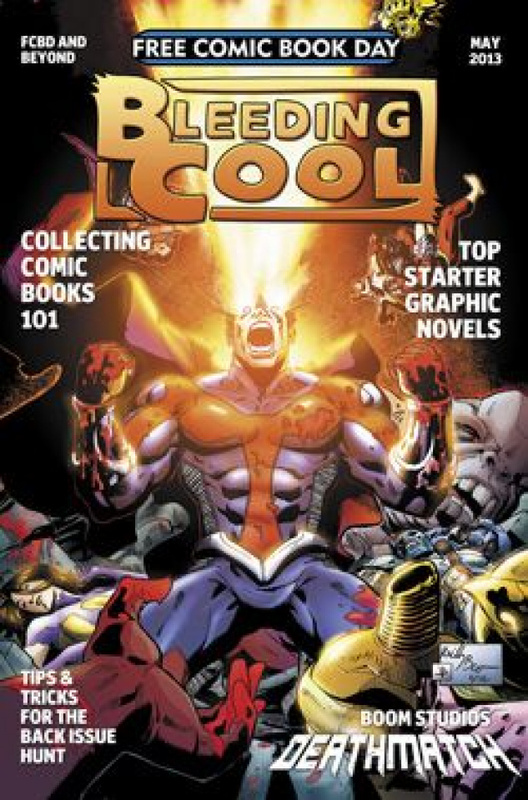 In this issue, we give the new FCBD reader everything they need to become a lifelong collector - a Collecting Comics 101 feature, the Top Genre & Starter Graphic Novels in stores, and Tips and Tricks for the Back Issue Hunt! This perfect entry point into Bleeding Cool Magazine is ideal for giving readers tons of extra FCBD content and to introduce our hot comics, speculation, and unique brand of entertainment to a host of new customers.